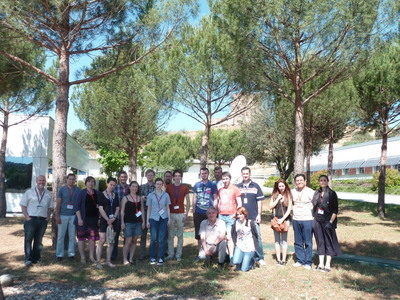 The SAS (Science Analysis System ) workshop, held at ESAC from the 10th to the 14th of June, attracted students and young researchers mostly from Europe, interested in learning how to process XMM-Newton data. The good news is that this is its 13th edition of this course -XMM-Newton was launched on December 1999-, and there is still no decrease in the number of attendants. X-ray astronomy keeps gaining adepts! The course provided an introduction to the procedures and techniques of the Science Analysis System to reduce and analyze astronomical X-ray data from the XMM-Newton Observatory. The workshop went very well, organized around 5 half-days of presentations and 5 half-days of practical training (hands-on) sessions. Jenny Held, from Germany but studying at King's College London, had just got to ESAC when the workshop began, and was one of the attendants: "I have only been at ESAC for two weeks as a trainee, but I've already learned a lot: some perl programming, using SAS, and general X-ray astronomy knowledge. Especially attending the SAS workshop right at the beginning of my Trainee project was very useful for the work I am doing now, and hopefully, for future projects in high energy astrophysics". According to organizer Ignacio de la Calle, "The interest in the SAS Workshop is still as high as in the first edition. It is a great opportunity for young researches, and in general any astronomer, to get first hand experience on X-ray astronomy. The workshop also ensures that XMM-Newton data is fully exploited. 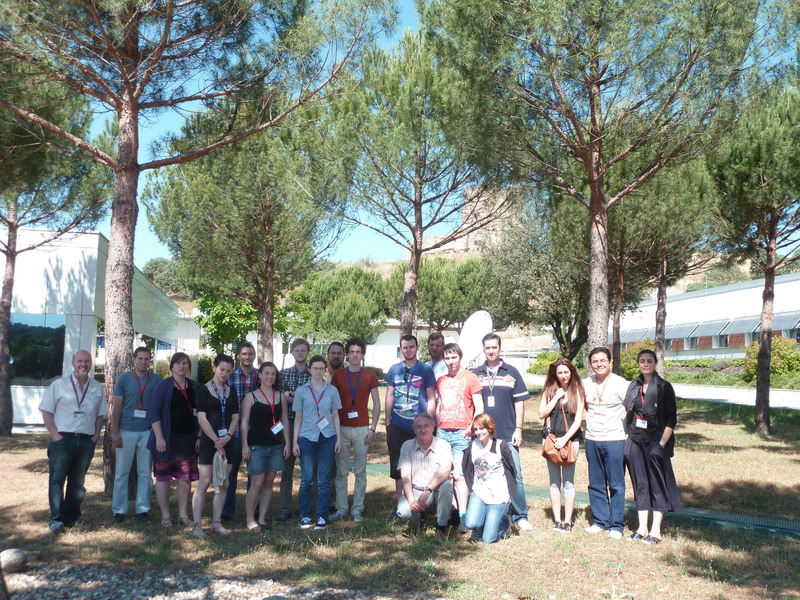 Participants leave with a good knowledge of how XMM-Newton works and a wealth of information that they can share back at their home institutes ensuring at the same time that interest in XMM-Newton remains high for the future".